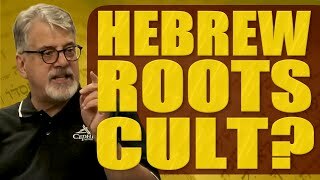 CEPHER Moments - Is the Hebraic Roots Awakening a Cult? How can we see the spiritual force that has an impact? "I am confused" said the atheist.